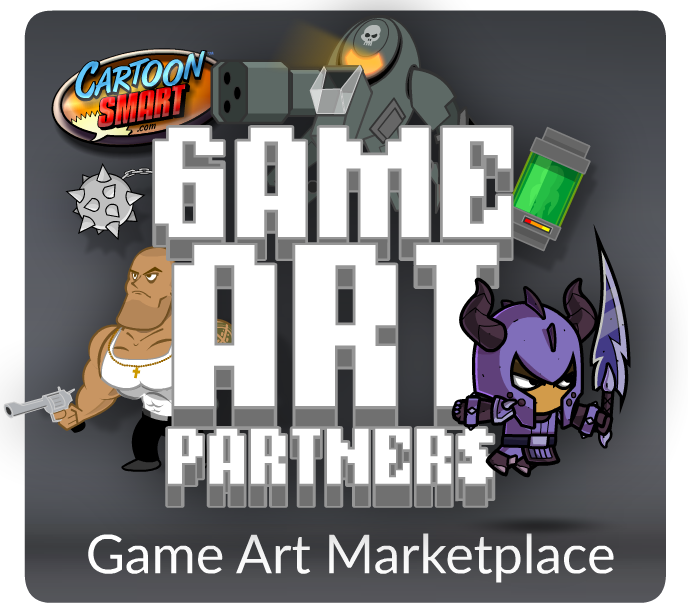 Recent CartoonSmart news and two new apps from a student! Let’s show off some student work first. These come from a long time learner, Dallas Prichard, who develops under the company name Studio 327. His most recently approved app is a fantastic twist on a maze game. You modify the maze while a mouse auto-navigates it’s way through it. That one is called Wind-Up Maze HD. Dallas also created a memory match game. I’m sure we all remember those from our childhood. This one is called Magic Memory Match, and that title got the app REJECTED initially! Hmmm, what is so inflammatory about that title? Abbreviated to “MMM”? No, that’s harmless. Turns out a company in Germany has a copyright on the word “Memory” being used in the title of a game. Yipes, pretty broad copyright eh. The solution: This game is NOT available in Germany! What’s most interesting though is that Apple caught this. I would think for a more-obscure international copyright like that, this wouldn’t be noticed until the holder said something. Onto CartoonSmart news. I’m in the final stages of finishing my Cocos2d and Xcode iBook. I’ve just updated the free version, with ( hopefully ) most of my dumbest mistakes corrected. I’ll leave a window open and assume there’s still plenty of less-dumb mistakes in there. Another few reads and I might catch them all. But aside from minor edits, there’s some major ones too. Some to do with Cocos2d v2, some for the iPhone 5, and so on. If you’ve been reading the book already, you should update your version. Also the Commander Cool Starter Kit is now up to version 1.5, supporting the iPhone 5 and iOS6. Past buyers should have gotten an update. And my own Starter Kits have all gotten that update as well. Just wanted to say that your cocos2d and xcode book is great so far. I’ve been going through a different book on objective-c, trying to get my head around it, but I neglected it for a few weeks, and the objc section in your book was a tremendous help in getting me back up to speed. Thank you! Thanks Lou! The book is in the hands of Apple reviewers now. Should be hitting the bookstore soon!